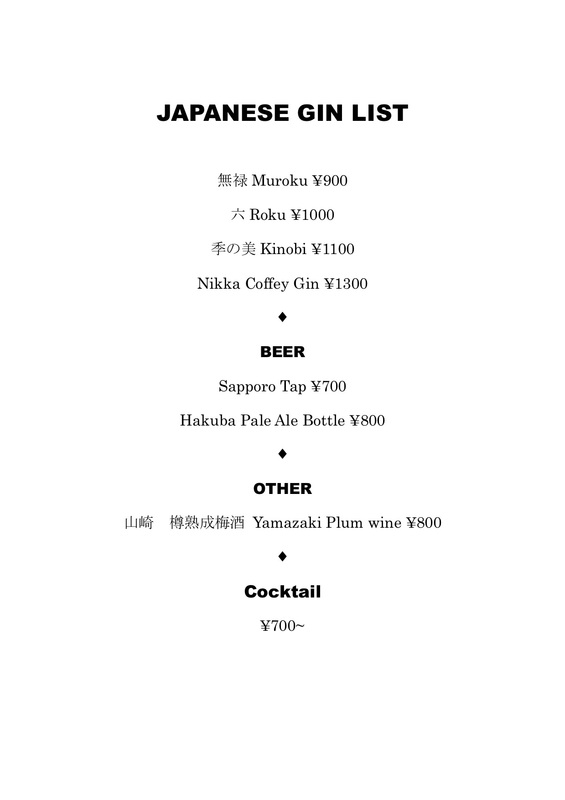 THE NOMAD BAR IS AN OASIS OF SHOWA INSPIRED, RETRO FUNKY COMFORT IN THE CENTER OF ECHOLAND, HAKUBA. 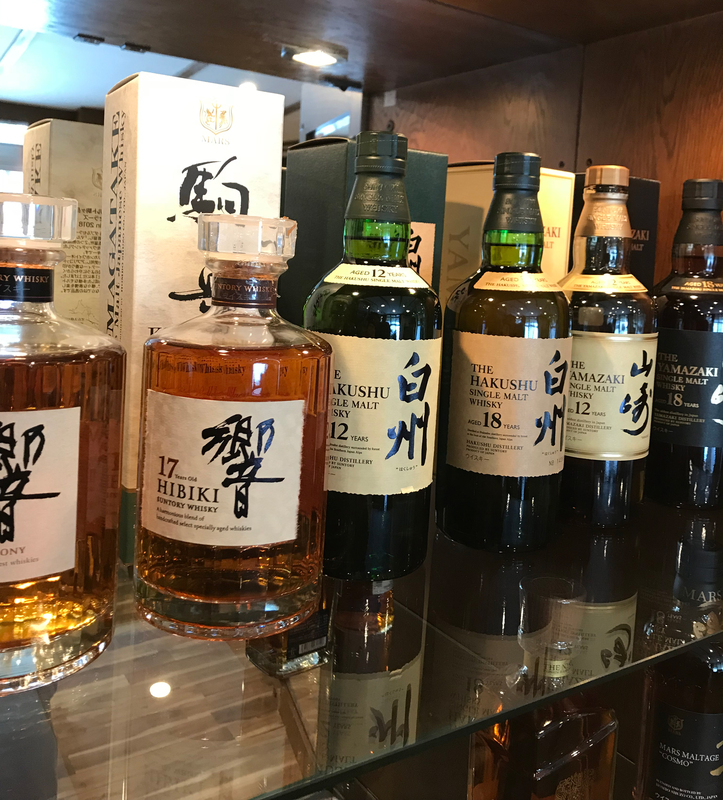 The NOMAD BAR is the perfect place to relax and enjoy some of Japan’s best Whisky from a variety of carefully selected Whisky Tasting menus. 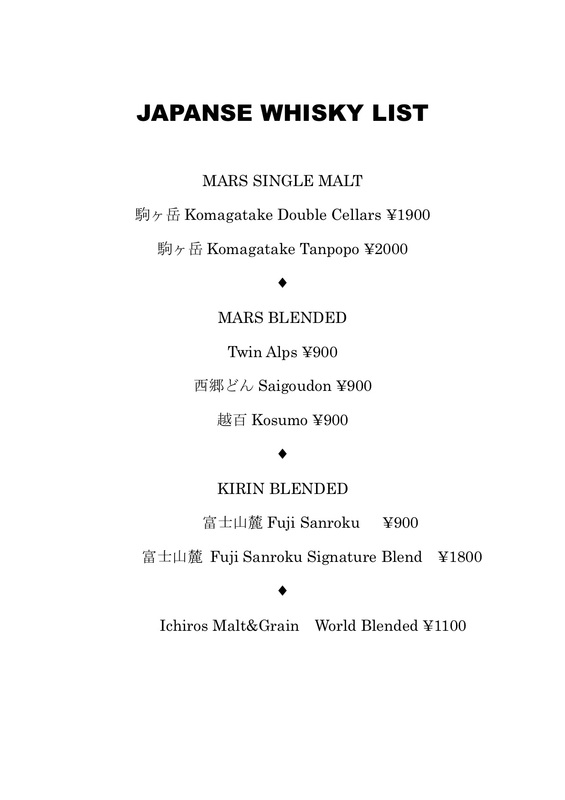 The NOMAD BAR Whisky Tasting menus include a fine array of Japanese single malts, grain whisky’s and blended whisky’s from across Japan. 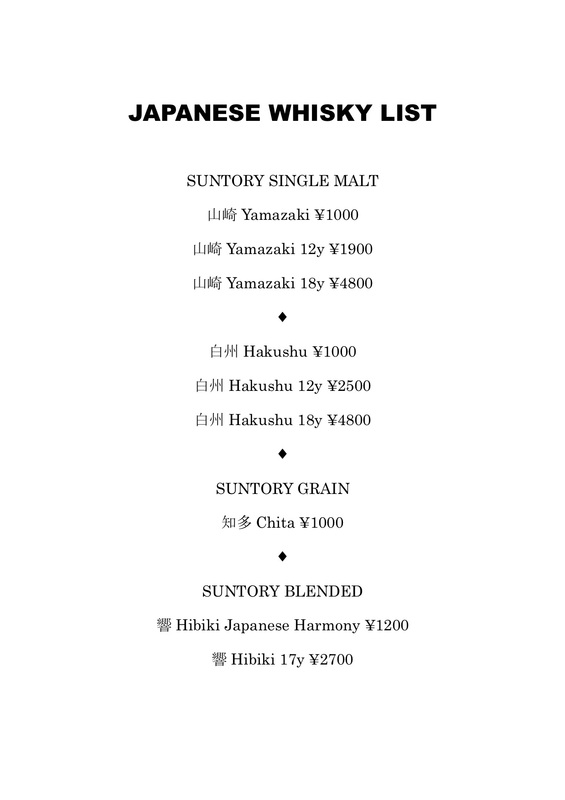 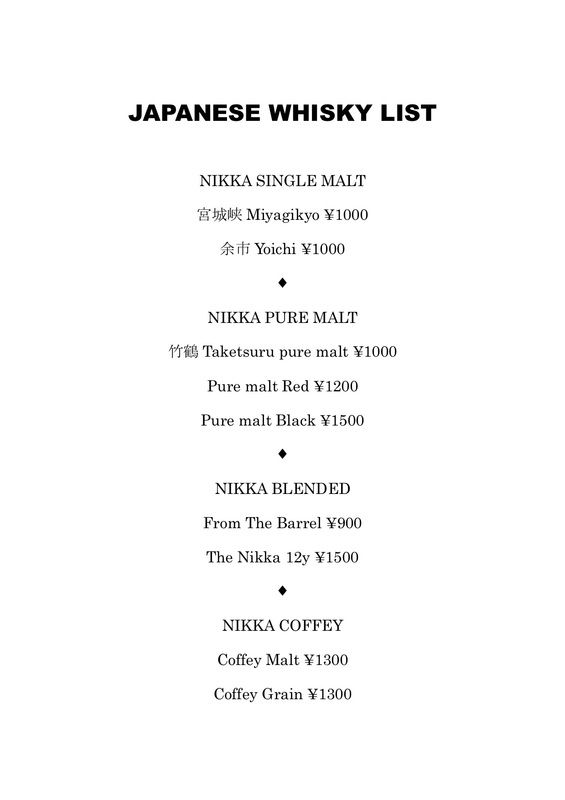 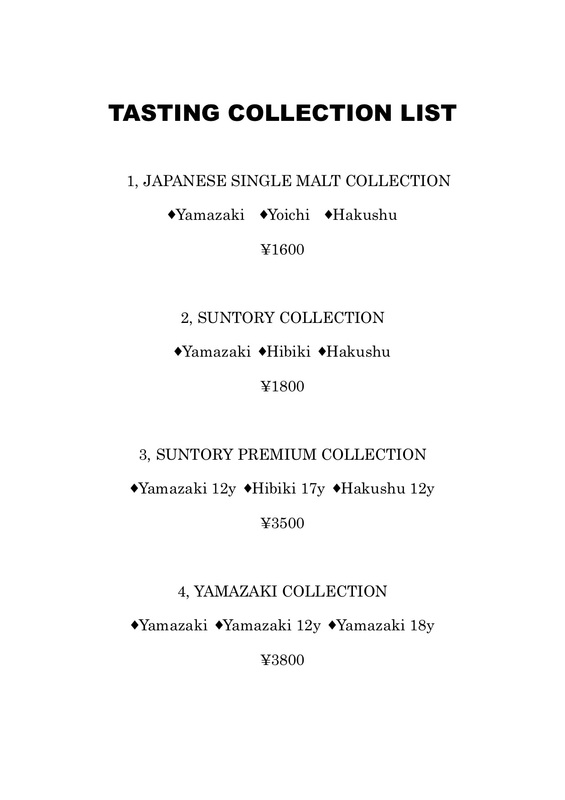 Menus are designed for both those who are new to Japanese whisky and for those more seasoned whisky adventurers wanting to expand their experience.